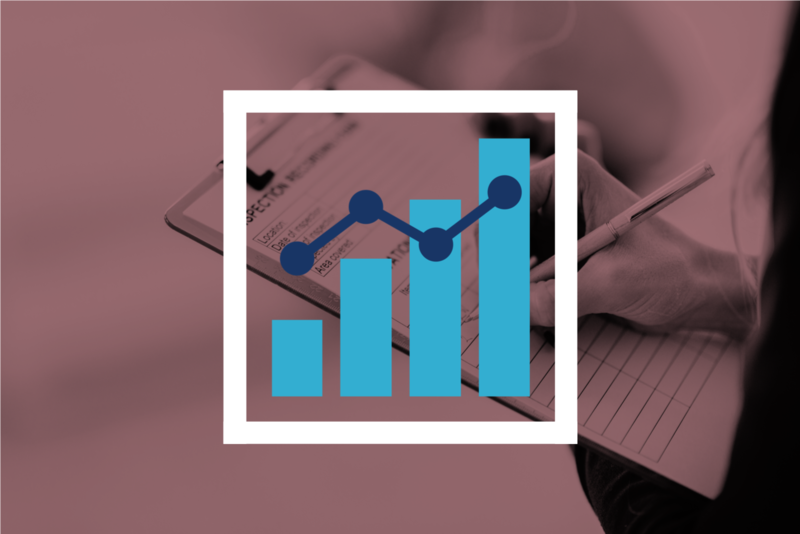 This course provides an overview of the available premade reports. Welcome to Understanding Business Intelligence! Run reports on any aspect of your company — from people to payroll to PTO. This training explains the premade reports in Zenefits so that you are able to analyze the data to make informed business decisions. Admins and managers responsible for reporting company and employee data.